Are you dreading the school holidays? 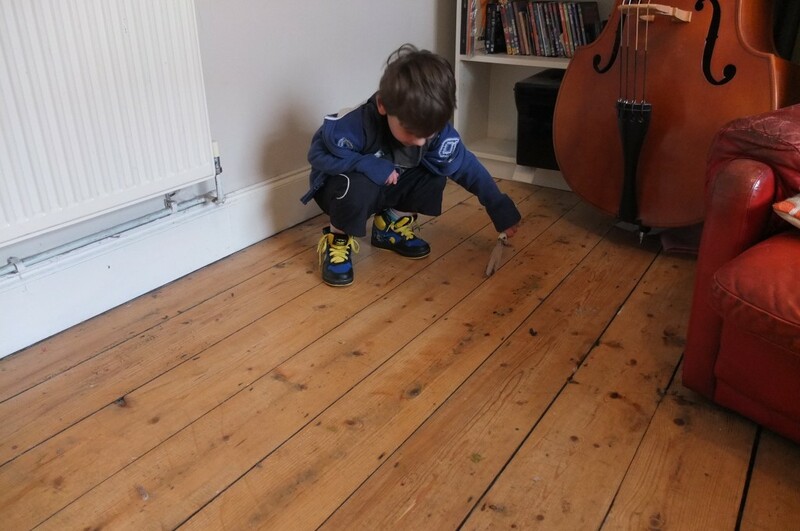 Keep the kids busy sealing floorboard gaps. 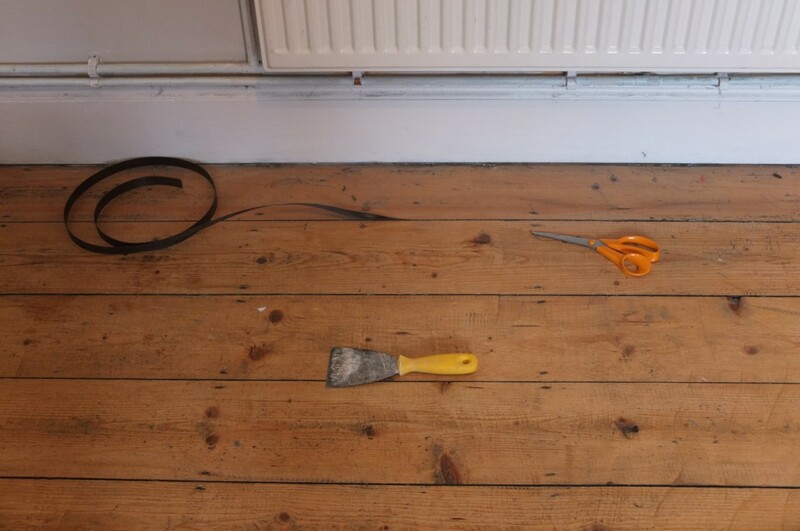 Once the gaps were cleared, the floor was ready to go. Although StopGap is easy enough for a seven year old to fit, the kids decided at this point that bouncing on the trampoline was way more fun than helping their parents out. So we fitted the StopGap. Happily, it’s no hassle and the room was finished quickly and easily. 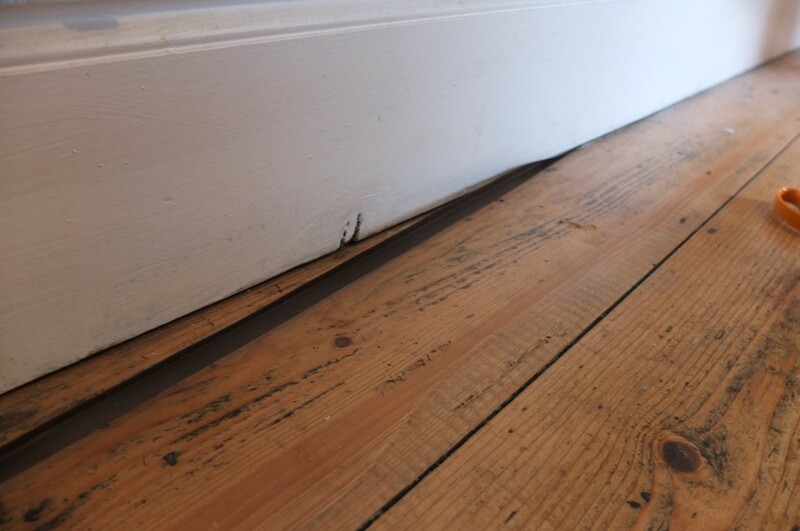 We even did under our skirting boards. 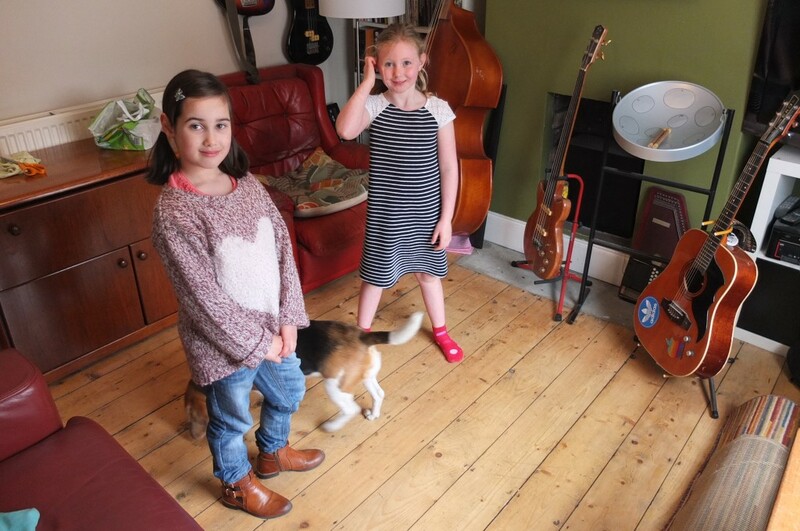 Thanks to Carmen, Anaii and Joseph, and a shout out to Marceline the nosy beagle. 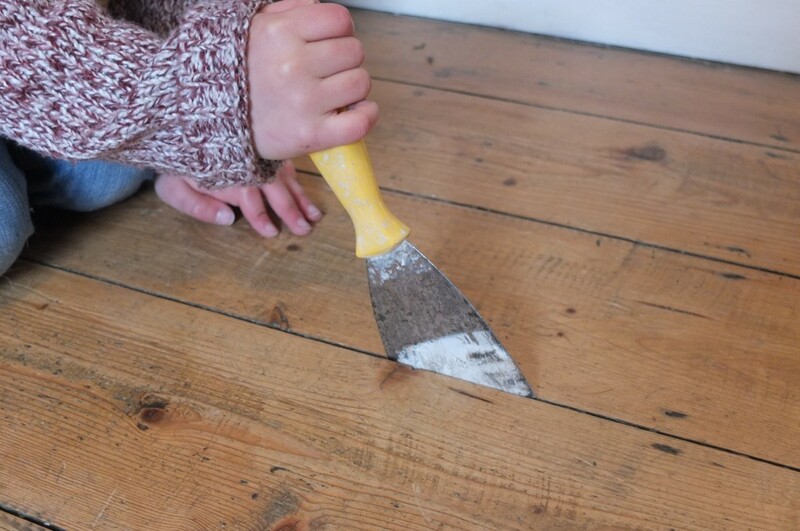 We’d love to see pictures of your kids helping out – head over to our Facebook page to post them.